Northampton MA Public Insurance Adjusters | Insurance claims experts working for the insured. 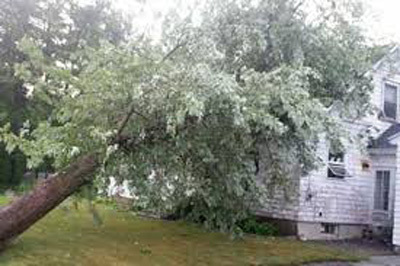 Providing public insurance adjuster services for wind, flood, fire, and structural damage claims in Northampton, Massachusetts. Call 508-280-6499. Attention Massachusetts residents affected by recent storms — we can help you with insurance claims from wind, fire, structural, and flood damage. Call 508-280-6499. Please call Marc Lancaric at 508-280-6499 with any questions about our Northampton, Massachusetts public insurance adjusting services. Specializing in wind, fire, structural, flood damage, and business interruption insurance claims. We can help! The city of Northampton, MA is the county seat of Hampshire County, Massachusetts, United States. As of the 2010 census, the population of Northampton (including its outer villages, Florence and Leeds) was 28,549. Northampton is known as an academic, artistic, musical, and countercultural hub. It features a large politically liberal community along with numerous alternative health and intellectual organizations. Based on U.S. Census demographics, election returns, and other criteria, the website Epodunk rates Northampton as the most politically liberal medium-size city (population 25,000–99,000) in the United States.